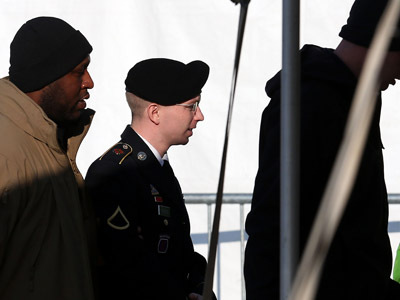 WikiLeaks still has some unreleased US government classified documents, but will not publish them as long as the website’s main informer, US Army Private Bradley Manning, undergoes court martial and faces a life sentence. Julian Assange told Australia’s Fairfax Media on Tuesday that his team will not publish the sensitive data in order to protect the source connected to the US military - despite the fact that Bradley Manning admitted disclosure of classified documents to WikiLeaks project. 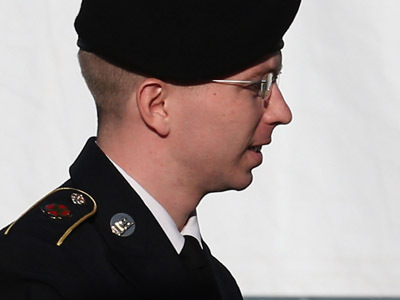 The WikiLeaks founder called Bradley Manning “America's foremost political prisoner” who “faces retribution for revealing the truth," the Sydney Morning Herald reports. Manning leaked classified documents to WikiLeaks in early 2010. Since his arrest, Manning has spent over 1,000 days in prison. He has pleaded guilty to 10 charges and faces 20 years' imprisonment or even a life sentence if found guilty of aiding the enemy. 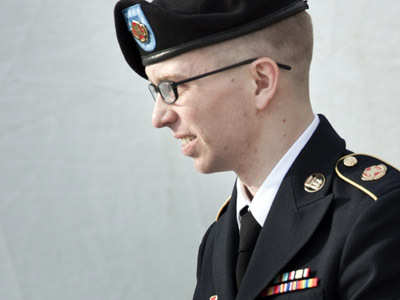 The Bradley Manning trial is set to start on June 3. "We still can't publish it. It would be a questionable action to do so now while Bradley Manning has a potential life sentence hanging over his head," Assange said. Last week Manning publicly accepted that he handed over hundreds of thousands of classified US State Department diplomatic cables to WikiLeaks. Manning maintained he expected the publication of these documents to push the American public to discuss the US foreign policy and military operations in Iraq and Afghanistan. 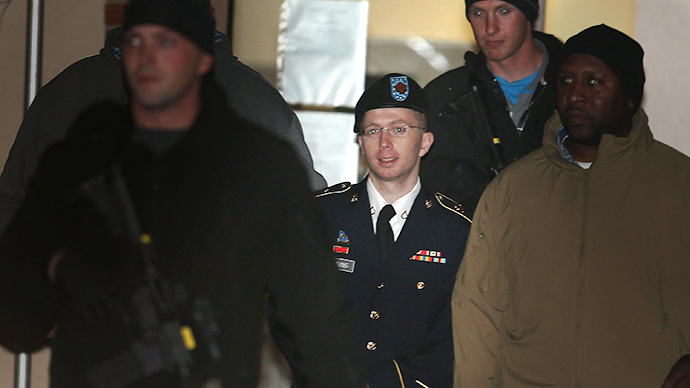 Last week Bradley Manning read a 35-page statement in court explaining his motivation for publishing state secrets. The prosecutors also accuse Manning of passing some classified memoranda of the CIA to WikiLeaks, an accusation much more serious than publishing diplomatic cables. Julian Assange acknowledged that he "wouldn't go beyond what Manning has said" and cannot confirm whether or not the published CIA documents came from Manning. "I can't say anything that might suggest that someone had been responsible for, or was party to, any further disclosure," he stressed. Julian Assange also revealed that WikiLeaks no longer has a video exposing a US airstrike near Granai village in Afghanistan in May 2009 that killed up to 150 Afghan civilians, including many children. The video was acquired through Manning. WikiLeaks prepared the video for release, but then team member Daniel Domscheit Berg left WikiLeaks, taking a number of important records with him. Berg later claimed he had destroyed the records. 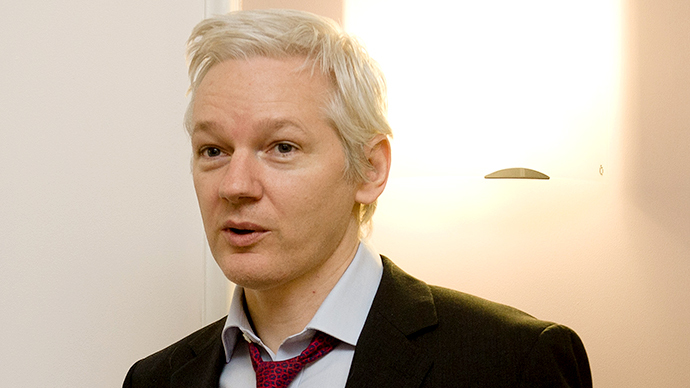 "WikiLeaks no longer has a copy," Assange acknowledged. In August 2010 WikiLeaks whistleblower posted a 1.4 gigabyte encrypted file called ‘Insurance’ to the World Wide Web. The file appeared to be a guarantee of staying safe for the members of WikiLeaks project, so that if any harm were to come their way a key to the encrypted file will be published and the world will know some really nasty secrets. 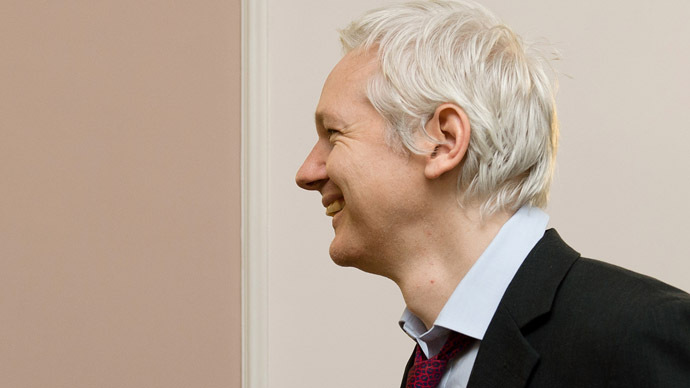 Julian Assange has not specified to the Fairfax Media what exact classified information WikiLeaks is going to publish once the Bradley Manning trial is over.